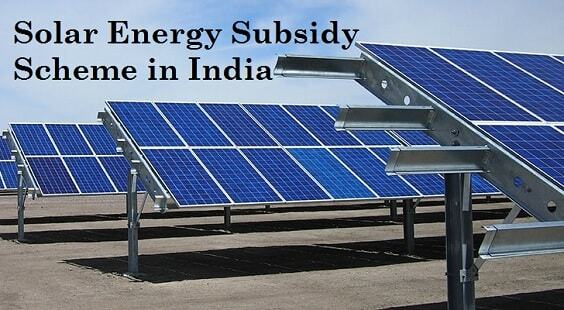 With the increasing cost of electricity, the infusion of renewable energy and especially solar with immense government support in the form of subsidies and schemes has made buying a solar power system lucrative to mass people in India. 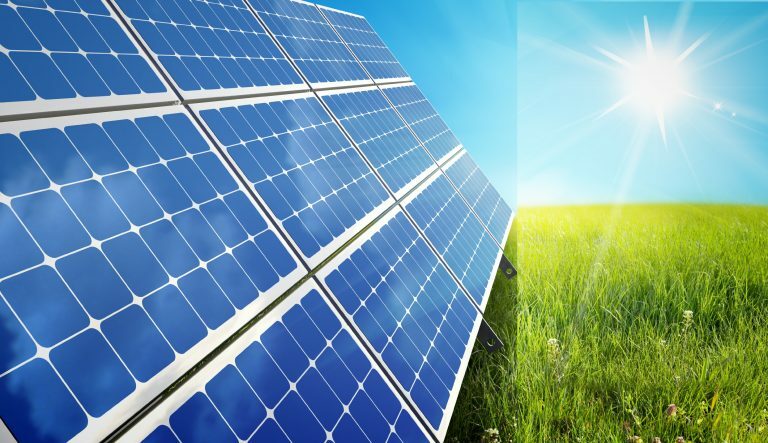 The need and want to buy a solar power system is increasing but there is still a lack of knowledge and awareness about the prices and brands amongst the customers. Here is a list prepared on the basis of top rankings and does not include any personal preferences. It is based on quality work and creating superior panels. 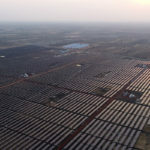 Steer through the list of leading 6 solar energy companies in India. Azure Power sells solar power in long term fixed price contracts and sometimes at prices which are lower than the current alternatives for the customers proving to be a leading solar energy supplier in India. It aims to be the lowest cost power producer in the world and have achieved a substantial reduction in solar project cost. 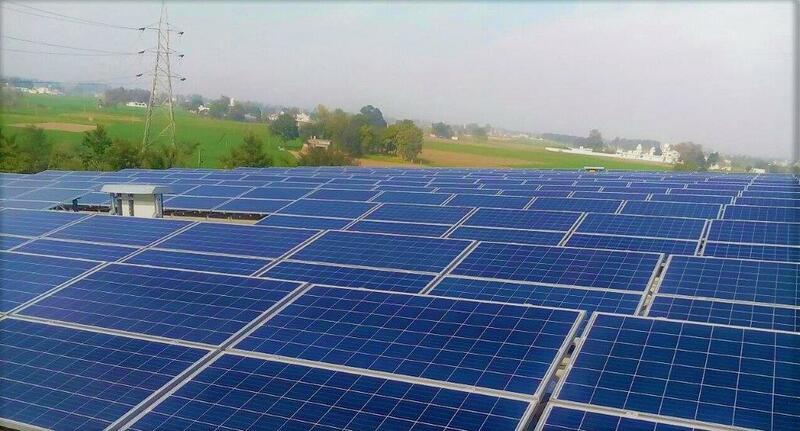 Waaree Solar is India’s largest vertically integrated solar energy solution company. The company aims at offering superior and budget energy solutions across the markets, reducing the carbon footprint. It carves a way for sustainable energy thereby improving the quality of current and future human life. 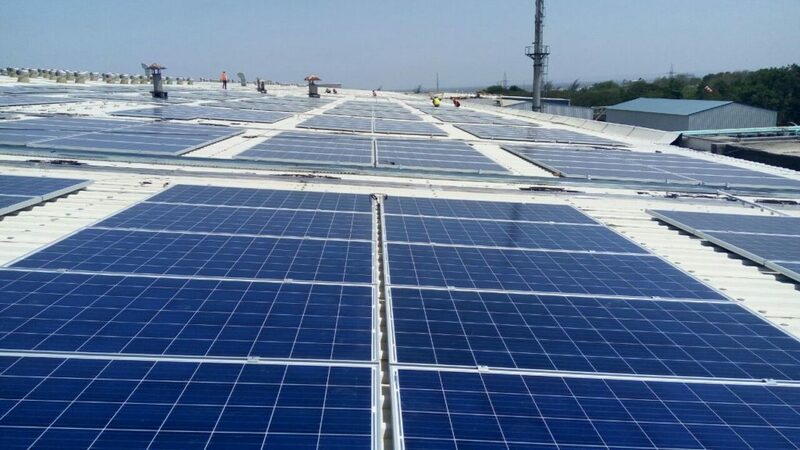 With priorities right in place, Emmvee group is a top solar energy supplier in India. In order to attain long lasting efficiency, the company aims at developing long term business relationship with the leading component manufacturer and emphasize on the innovative quality management.